Abseiling (rappelling) basically involves lowering yourself down a massive cliff face on a rope. It is a great adrenaline rush. 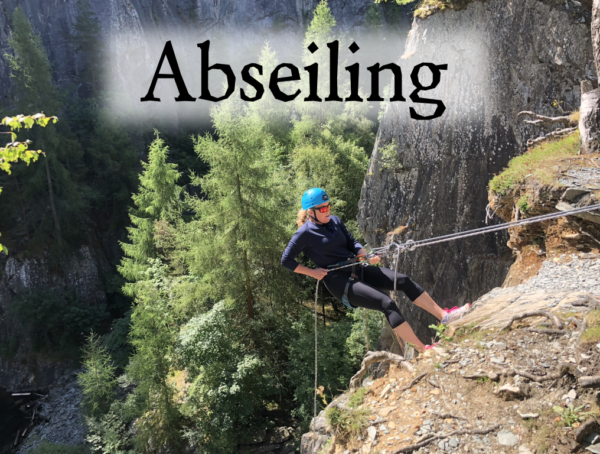 During these sessions you will learn the technique of abseiling and lower yourself down into a huge disused slate quarry. Abseiling is a great activity that will get your pulse racing. It is a good activity to book onto if you are worried about the weather forecast as it can be run in almost all weather conditions at all times of the year.